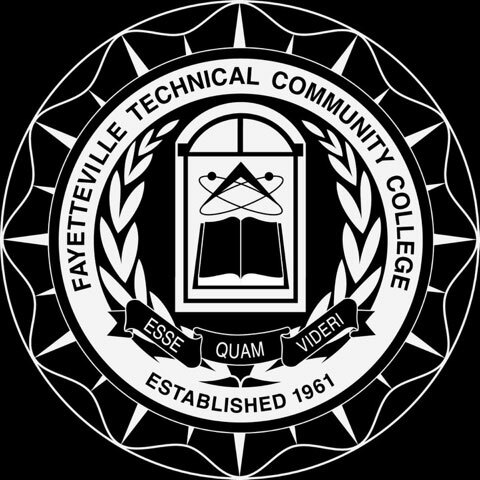 FAYETTEVILLE, NC – September 4, 2018 – The Fayetteville Technical Community College (FTCC) Student Government Association invites the public to participate in its 9/11 observance event on Tuesday, September 11, 2018, beginning at 9 a.m. to honor those who lost their lives during the terrorist attacks on September 11, 2001. 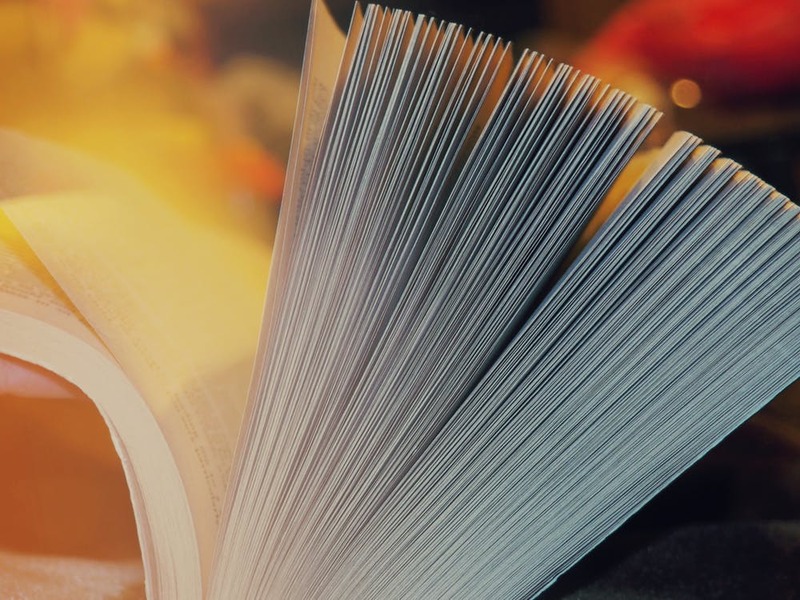 The observance will be held at the student gazebo near the Tony Rand Student Center on the Fayetteville campus located at 2201 Hull Road. The keynote speaker will be Lt. Col. Jason R. Wayne, commander of the 1st Battalion, 505th Parachute Infantry Regiment. Also participating in observance will be the Fayetteville Fire Department Honor Guard and the FTCC Chorus. 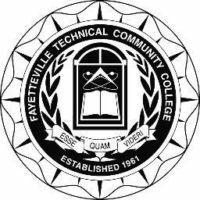 The purpose of the Student Government Association of Fayetteville Technical Community College is to promote good relationships and understanding among students, administration, faculty, staff, and trustees, while fostering leadership, scholarship, and responsibility among students. Mr. Brian Clark serves as the current president of the FTCC Student Government Association.